The Caribbean has some of the best luxury spas in the world and what better time to relax and rejuvenate then when on vacation? 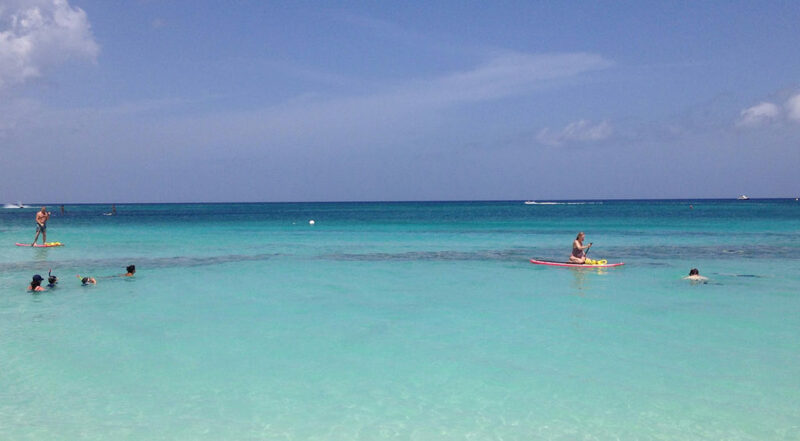 We visited three of the Cayman Islands’ best luxury spas and wellness retreats to find out what makes them so special. 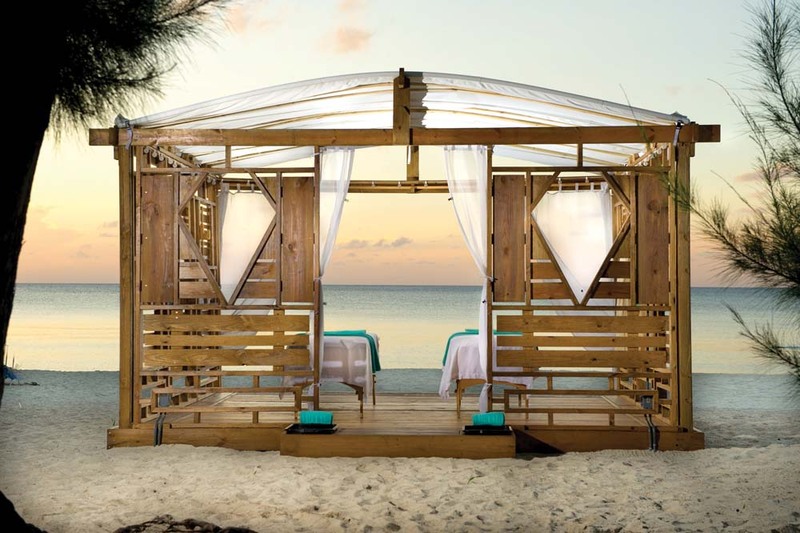 Located in the heart of one of the most beautiful and famous beaches in the world, the Hibiscus Spa has been the pioneer of the luxury spa industry in the Cayman Islands. 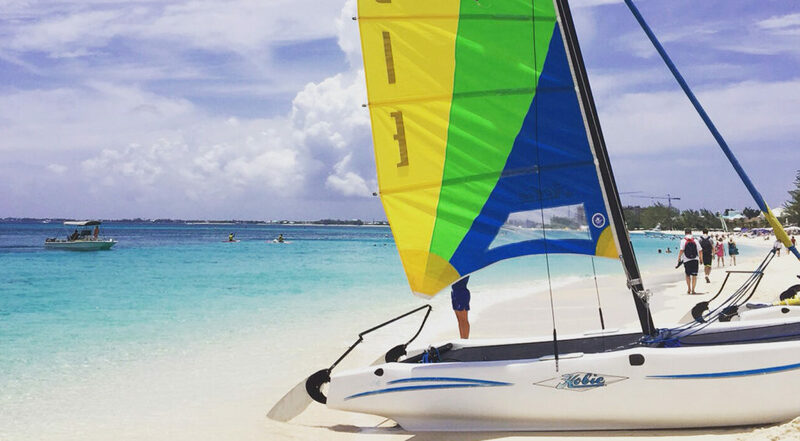 This must visit destination for cruise ship passengers, locals and resort guests offers a wide variety of treatments, from correcting brighting facials, to energising spirulina and juniper body treatments. 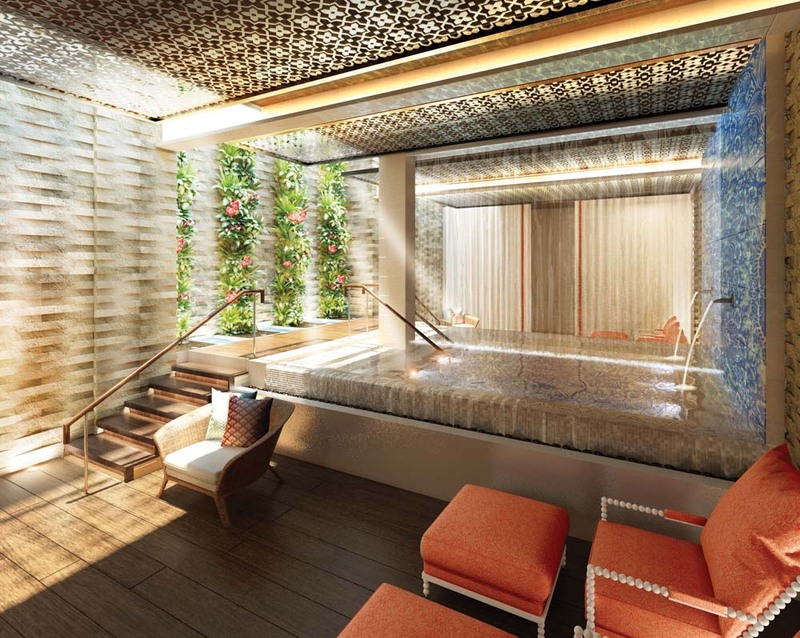 Creating a complete oasis, the spa features a full selection of wellness facilities, from steam rooms and saunas, to a whirlpool and relaxation room, where guests can enjoy infused water and healthy snacks. 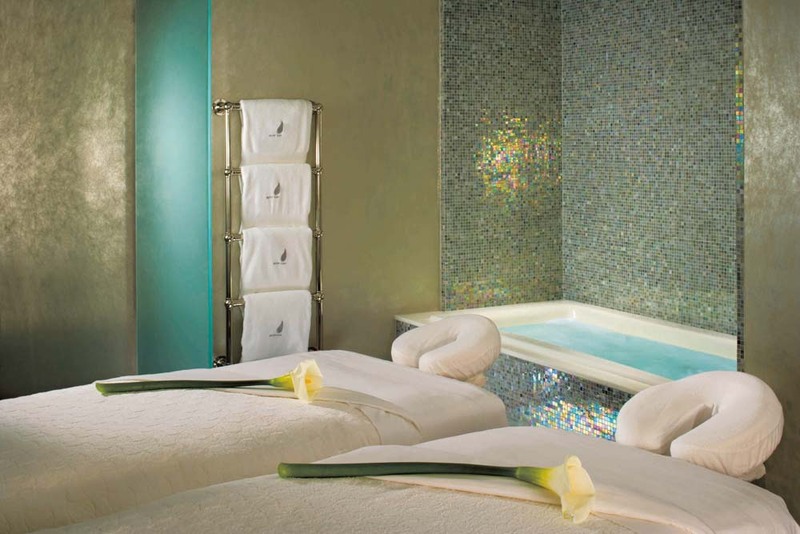 The Spa at Seafire is all about the three ‘Rs’: relaxation, rejuvenation, and restoration. With 8,500 square feet of soothing space, the spa is the perfect pathway to inner peace, whether you’re looking for massage therapy, body treatments, facials, manicures, pedicures, or steam. Treatments are carried out using organic products that are sourced locally in the spa’s tranquil treatment rooms. There is also the Turkish Hammam, as well as a quartz table that brings a whole new perspective of relaxation. You know you are about to enjoy something really special the minute you enter the door at La Prairie Spa at The Ritz-Carlton, Grand Cayman. The décor is out-of-this world, the mood is calming and restorative and the selection of treatments on offer is breathtaking. La Prairie products are famed for using the rarest and purest of ingredients. The spa’s cellular anti-aging formula claims to work miracles at replenishing the face and body, while their fragrances stimulate the senses at the same time. Also on offer is a wide range of massage therapies, including Swedish, Deep Tissue, Stone Therapy, Prenatal, Reflexology and Scalp & Foot Therapy. Guys are not forgotten and there is a range of specialty treatments for men, including their La Prairie Signature Gentlemen’s Facial that instantly cleanses, energises and conditions the skin.